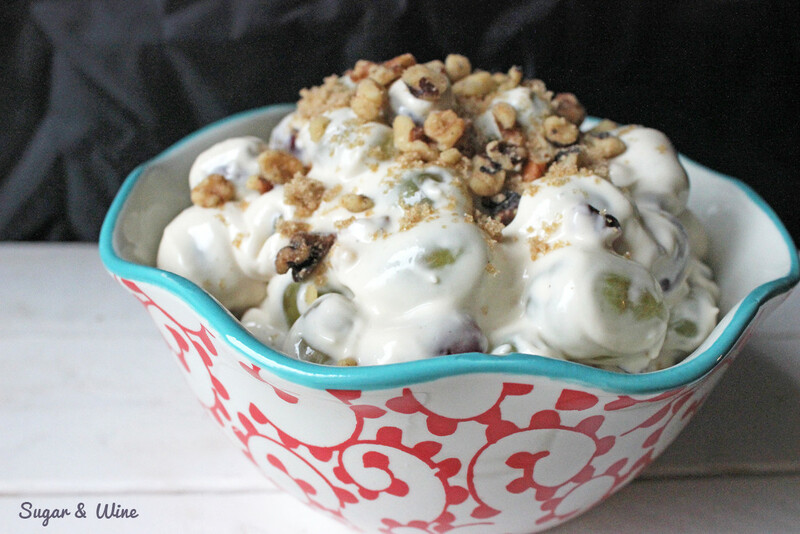 This grape salad is seriously the best recipe ever—and I’m not saying this lightly! I used to make this recipe all of the time. It is so addicting, creamy, and rich. When I say addicting, I really mean it. You can’t just eat a couple of grapes. In fact, the last time I ate this grape salad was about 8 years ago. See, a friend and I were coming back from NYC and were craving it. So, we make a quick detour to pick up the ingredients and hurried home to make this dessert. It was so addicting that we ate about a pound of grapes each. We ended up having bellyaches like children at Christmastime. I decided then and there sprawled out that I had no self control with this grape salad and wasn’t allowed to make it. Two weeks ago, I was at the BlogHer Food Conference. I had an amazing time and I can’t wait to share some of the things that I’ve learned but that’s going to have to wait. Why? Because I have to tell you about these Cheesecake Bars. I’ve been dreaming about these bars since I met Jocelyn from Grandbaby Cakes at the BAILEYS® Coffee Creamer booth. She was tasked with creating a dessert using their new holiday flavor: Frosted Vanilla Cookie. She did an amazing job because this dessert is addicting. I had two of these awesome bars while I was at the conference. Honestly, I wanted more but it was impolite to eat all of them. So, then, I put the creamer in some hot chocolate. And, then I came back and got a second cup. I would say that I came back for another but there was this whole incident at the table that caused me to never be able to show my face again. If you know me in real life, you know that I’m an absolute clutz. 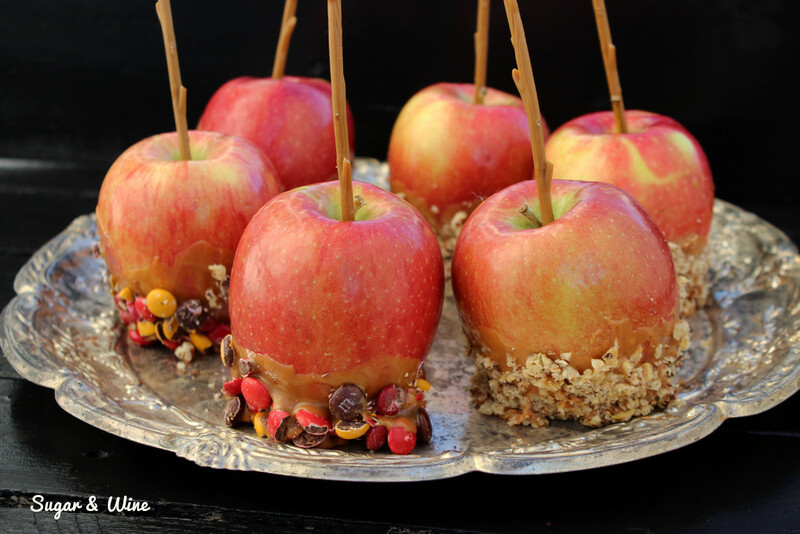 ‘Tis the season for caramel apples! Caramel apples are quintessential fall and now with all of the different toppings in the mix, I could have one every day. But, let’s get real, if I ate an apple covered in caramel, nuts, M&M’s every day, my pants wouldn’t fit. 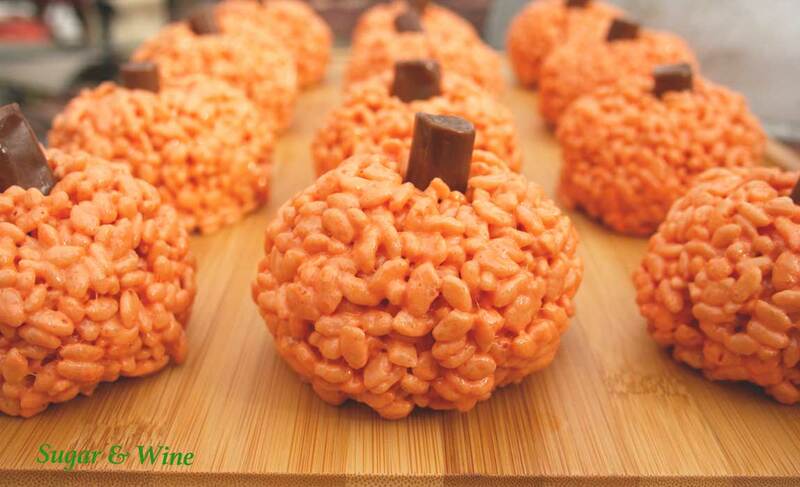 Halloween really kicks off the comfort food and sweets season. These caramel apples are just the beginning so it’s already time to think moderation. What? Moderation? The weather here is hot and steamy as we enter into mid-August. I spent most of the morning outside in the garden that has gotten a little away from me. The constant rain and heat lately grew the garden and the weeds like crazy but the rain also didn’t give me a chance to get out there and weed. That said, we harvested 5 shopping bags of produce! Yes, 5 bags! It is about time to start preserving! Well, the perfect dessert after spending time outside these days is an ice cream sandwich! I made mini-ice cream sandwiches for portion control purposes. The great thing about going smaller is that you can always eat two. Ha! 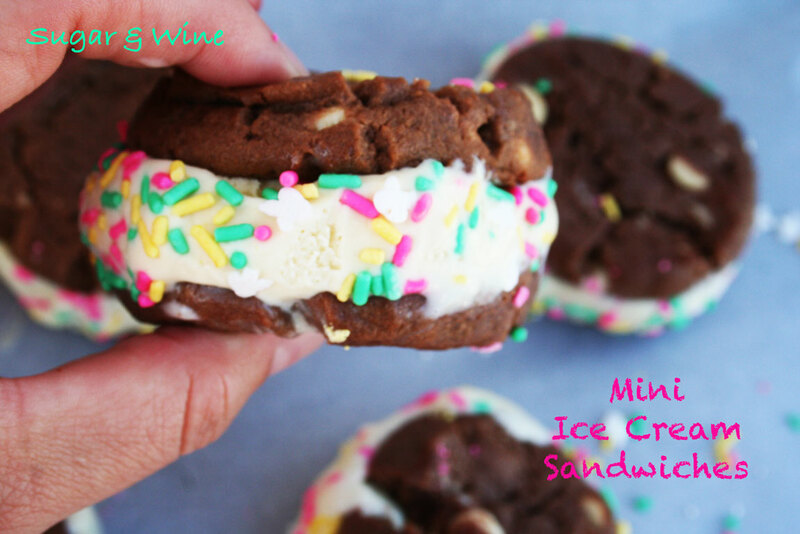 The ice cream recipe I used in my Mini Double Chocolate Chip Ice Cream Sandwiches is a recipe I use all the time from Brown Eyed Baker. Whether you are adding cookie dough, M&Ms, mint chocolate chips or making ice cream sandwiches, it is such a great base. Cupcakes are such a fun party addition. I hosted a bunch of girls at my apartment for my birthday and it isn’t a party without cake. But, I wasn’t in the mood for an every day kind of cupcake. I wanted something a little more girly, a little more sophisticated and something that would wow my guests. Well, these Blackberry Lemonade Cupcakes will do it. These cupcakes are refreshing because of the combination of lemons and blackberries. I was inspired by Pinterest to make these cupcakes but when I used the first batter recipe, which included buttermilk, it curdled. It was a major fail. After a dramatic moment of thinking I just won’t have a birthday cake, I put my grown up pants and my thinking cap on. How about just taking an awesome vanilla cake recipe and enhancing it with lemon extract? So, that’s what I did. The great thing about lemon extract is that I could control the taste and just reduce the vanilla extract in the original recipe to get my recipe. If you really like lemon, you can always add in a dash more lemon to get the taste you want. Remember—some of the lemon will bake out in the oven. 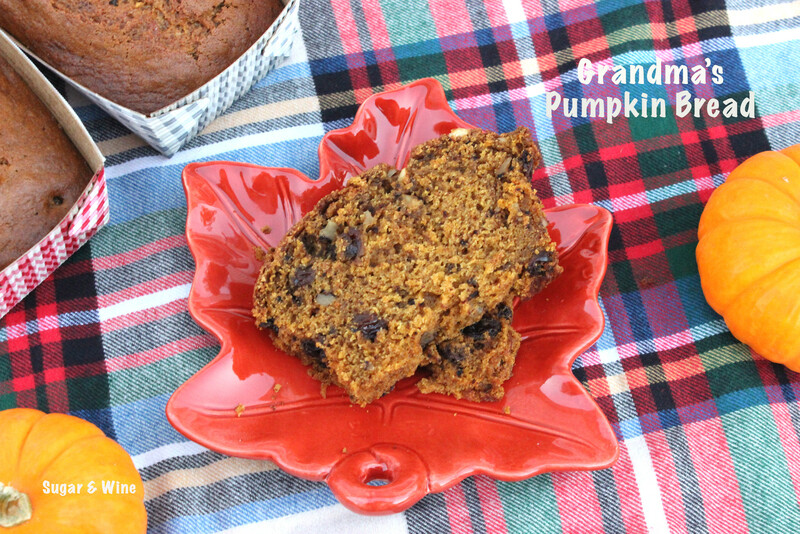 Now that blackberries are in season, you have to try this recipe! The blackberries will be sweeter right now and make it even better. 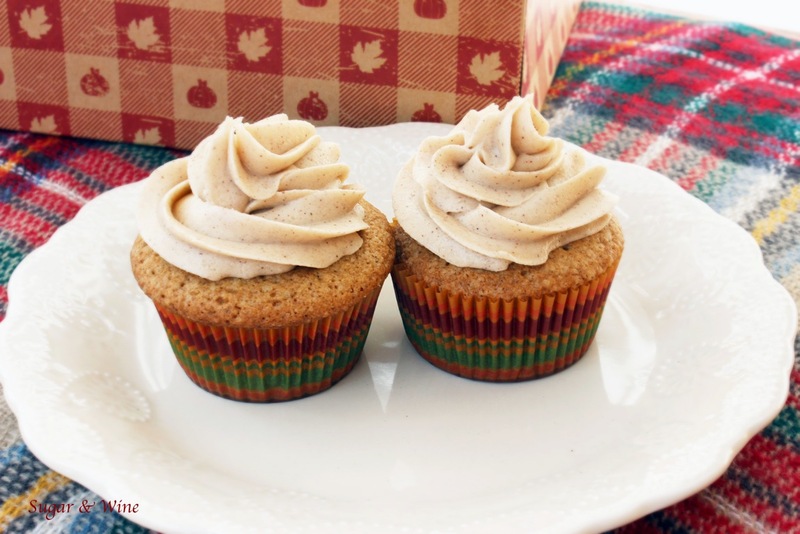 I love making cupcakes and taking them to the office or dropping them off to friends and family—or neighbors. I consider it spreading good will and carbs. Both make people happy. So, really, when I bake cupcakes, I’m spreading happiness. Baking cupcakes is saving the world. Ha! I do have to confess that I sometimes make more cupcakes than I think I’m going to. If I don’t watch the recipe that I’m using, I’ll accidentally bake up a 24-cupcake recipe. It’s sometimes pretty rough to distribute 24 cupcakes as a single girl in the city. As fun as it would be, I’m not baking for a classroom. I always try to make my cupcake recipes for 12 cupcakes. For me, that’s much more manageable. Now, I won’t win the 1,000 cupcakes in two hours on Cupcake Wars but I do win when I show up with Oreo Cupcakes. 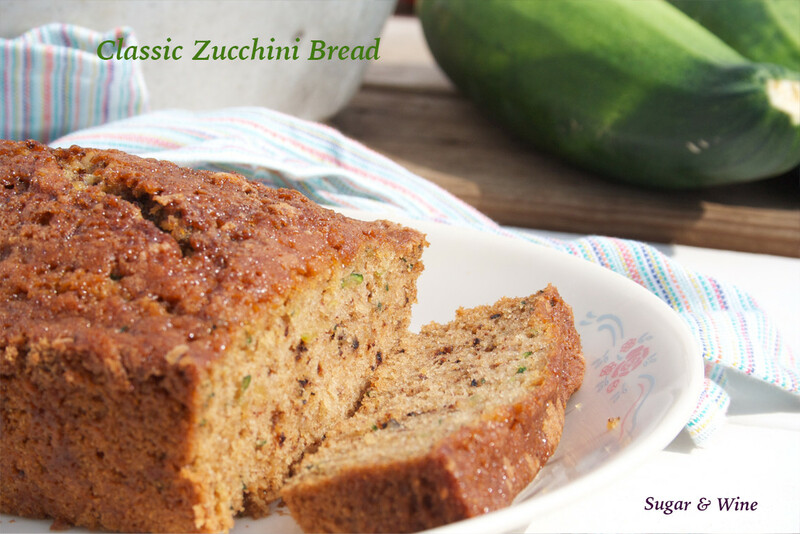 When you see the recipe, you’ll understand why. Also, who knew that grinding up the Oreos with the cream in them still ends up being just crumbles? 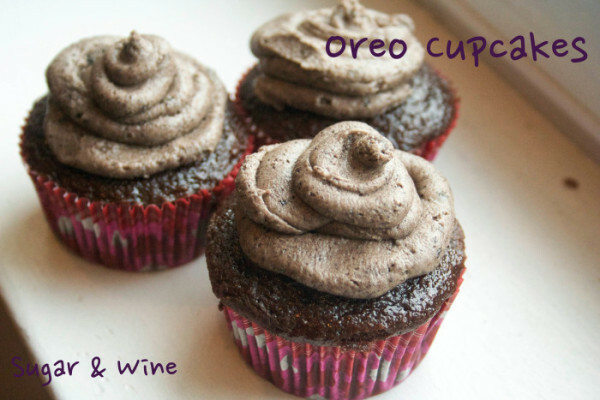 Father’s Day is coming up and Oreo Cupcakes are the perfect way to celebrate Dad. So, get baking!